Terry Crisp, forever known to his friends as “Crispy”, would go on to become the first Parry Sound born player in the NHL. He was soon followed by Bobby Orr and Gary Sabourin! 49-goal season. 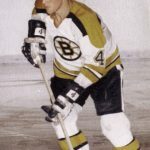 Noticed immediately by NHL scouts, Terry signed with the Boston Bruins in 1961 and reported for junior duty with the Niagara Falls Flyers of the OHA. 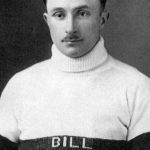 During his second season with the Flyers, Crisp recorded 74 points in 50 games. 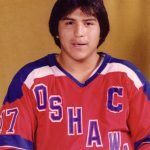 Playing as a junior, Crisp showed the hockey world he was a natural – a great playmaker who displayed strong work ethic and paid close attention to defense – qualities which helped him become a great all-round player. Terry got his first taste of NHL life in 1965-66 during a three-game try-out with the Bruins. 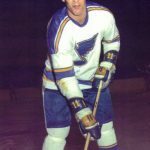 In the expansion draft of 1967, he was plucked from the Bruins by St. Louis where he played five seasons with the Blues. Then in the 1972 expansion, Terry was claimed by the New York Islanders. During his first season on Long Island, Crisp was traded to Philadelphia. 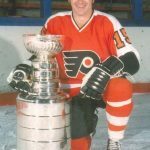 In 1973-74, Terry’s first full season with the Flyers, Crisp and his teammates won the Stanley Cup – the first time in franchise history. 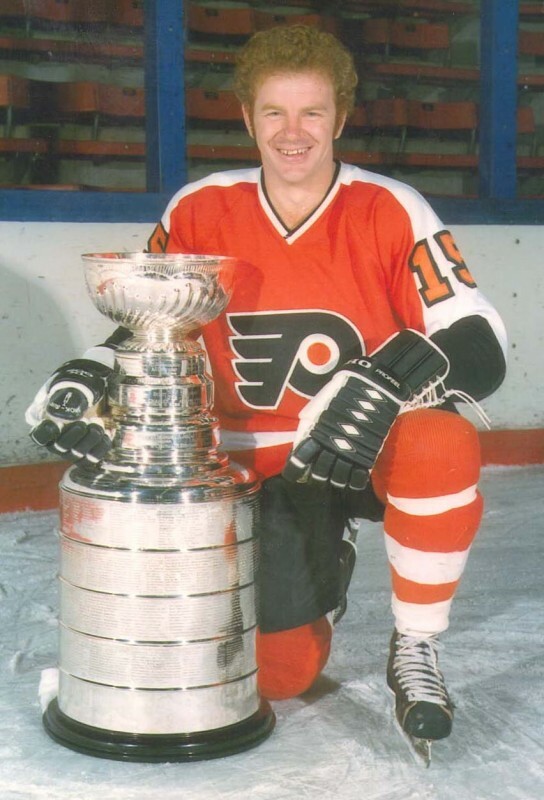 The Flyers repeated the championship in 1974-75, but just two games into the 1976-77 season, Crisp retired and turned to coaching. On the ice, his career spanned 11 seasons in the NHL! He posted 201 points (67 goals, 134 assists) in 536 games. 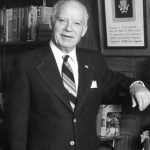 It’s no wonder then why Terry Crisp is one of the most recognizable names when it comes to the hockey world! More recently, his career has taken him upstairs to the broadcast booth as a colour analyst where the three-time Stanley Cup winner is currently in his sixth season as the broadcast colour analyst for the Nashville Predators. In addition to working Predators games, Terry has worked as a studio analyst for TSN during the 2000 and 2002 World Championships. He served as a colour analyst for FOX Sports during the 1998-99 season and during the 1998 and 1999 Stanley Cup finals, and has served in a similar capacity for TSN over the past several years. Terry and his wife, Sheila, now reside in Nashville.